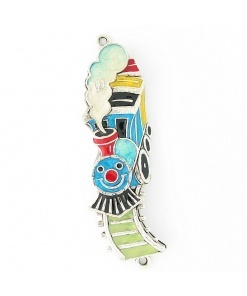 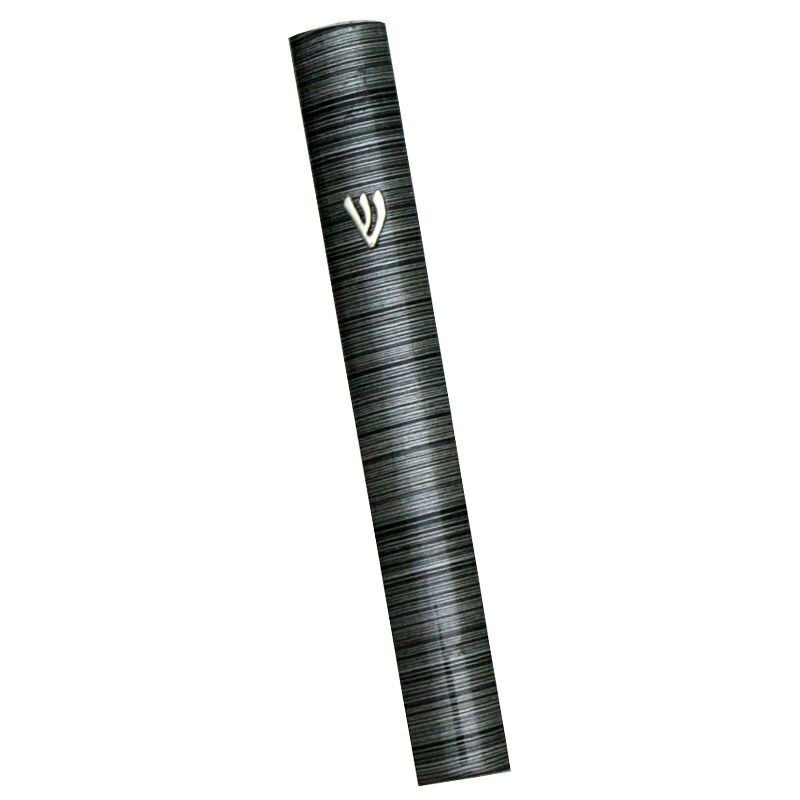 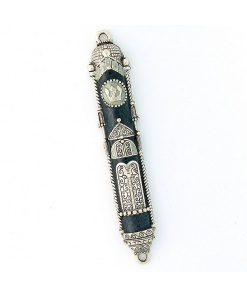 This Aluminum Mezuzah 3D Metal Painted – Grey Stripes – Medium is a nicely priced mezuzah that is designed in Israel. 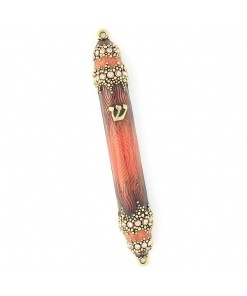 Once installed, this mezuzah case will protect and shield the mezuzah scroll from rain. 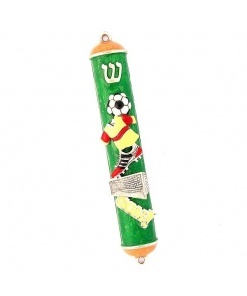 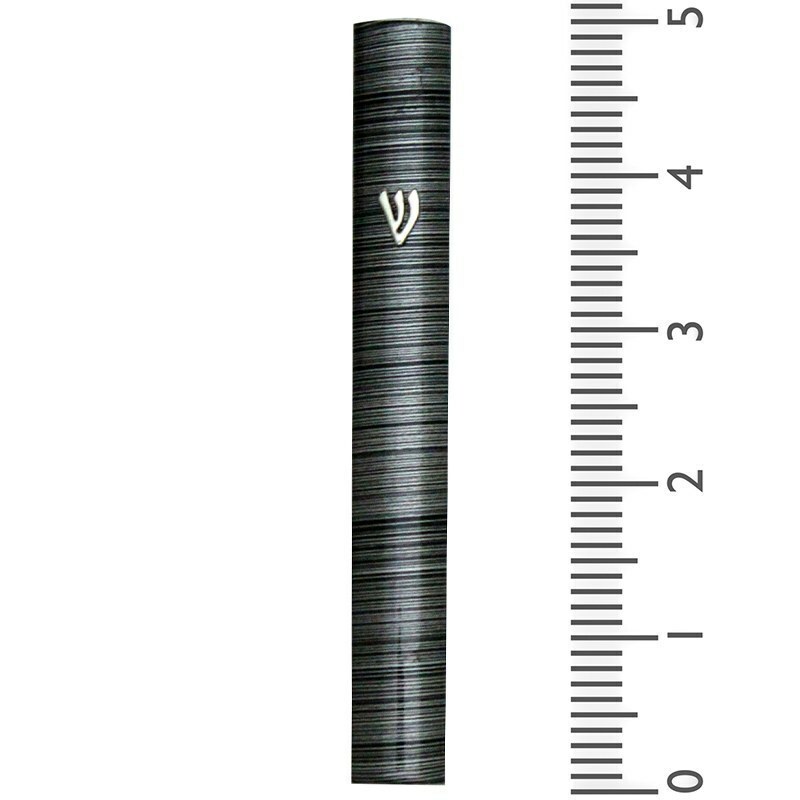 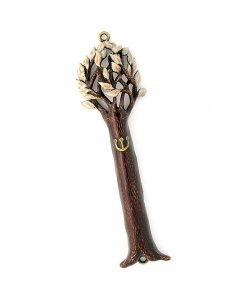 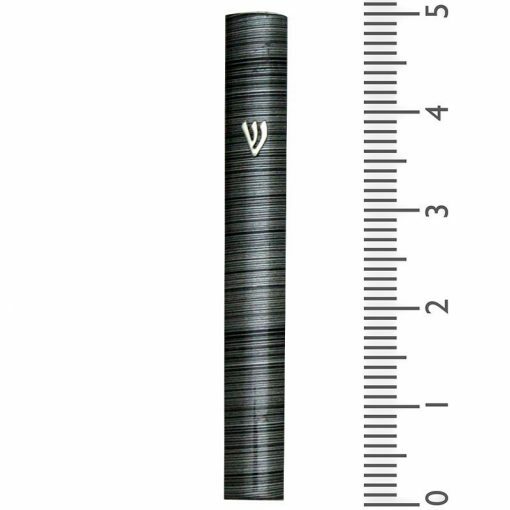 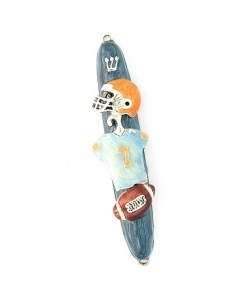 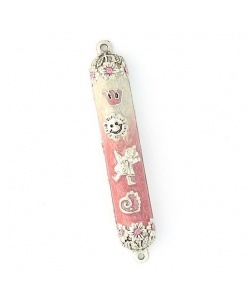 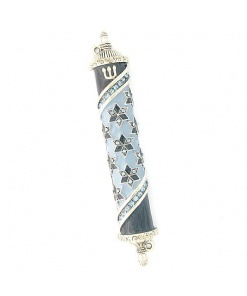 This mezuzah case fits a 4 inch (10cm) scroll.